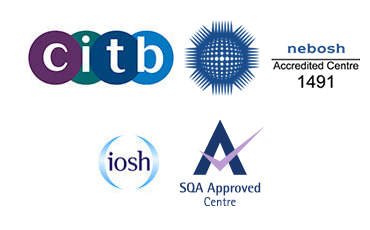 This qualification is aimed at those who have no prior experience of health and safety in a construction environment. Its primary purpose is to develop the learner’s occupational competence as a labourer so that they can gain employment or work towards another qualification (see Progression). This qualification is supported by CSCS — the Construction Skills Certification Scheme. The Construction Skills Certification Scheme provides a registration card scheme for those involved in construction. The scheme is acknowledged by industry and recognises skills, knowledge and understanding, competence and qualifications. To achieve the whole qualification, learners need a minimum of three credits. They must complete one mandatory unit from the qualification structure (see Qualification content and delivery tools).